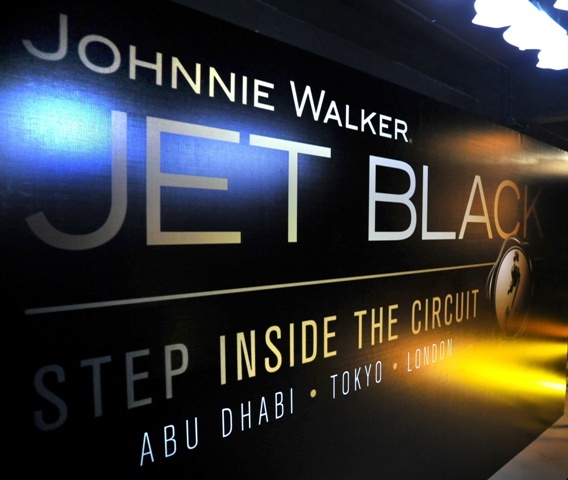 The award winning Johnnie Walker Jet Black party is back in Singapore. The Johnnie Walker Jet Black party series clinched the Best F1 Party title in the ‘AsiaOne People’s Choice Awards 2010 – No. 1 Readers’ Choice’ and has built a reputation as a celebrity hotspot. 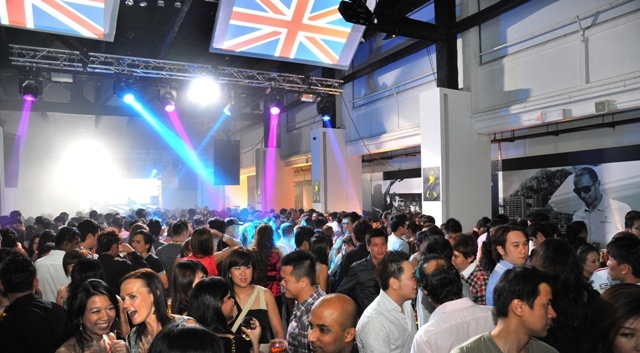 From 24 – 25 September, the bay front of the glamorous Fullerton Heritage district will once again be transformed into the most talked about F1 party venue in Singapore. 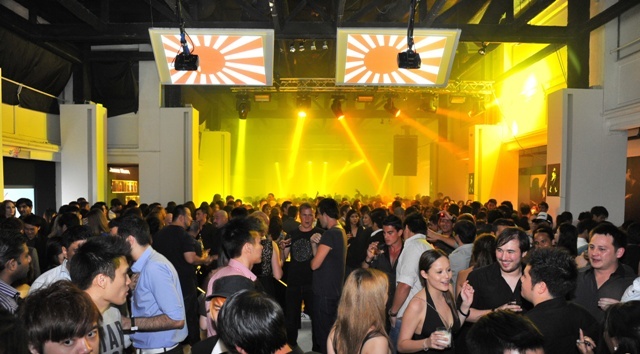 This party will feature a stellar line-up of the world’s finest DJs, high end interactive party experiences and stylish Johnnie Walker Black Label F1 cocktails. The night’s entertainment will consist of international headliners DJ Tina T, Rock-it!-Scientists and DJ M.O.S. Having held residencies at some of Las Vegas’ biggest nightclubs, DJ Tina T has shared the stage with superstars like Ludacris, Metallica and Lady Gaga. Rock-it!-Scientists are set to impress with their West Coast club anthems and new mixes from their recently launched album ‘The Blast Off 2’. While DJ M.O.S., a regular fixture in the New York club scene, will be playing party favourites and electrohouse vibes. Party starter to the stars, DJ M.O.S. has played for heavyweights like Russell Simmons, Bill Clinton and Kanye West. 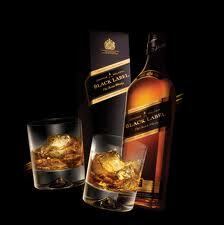 Johnnie Walker is the world’s number one whisky brand, enjoyed by people in almost 200 countries around the world. 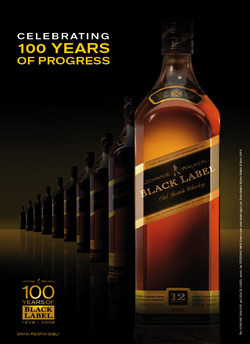 Since the time of founder, John Walker, it has been closely associated with the concept of personal progress. 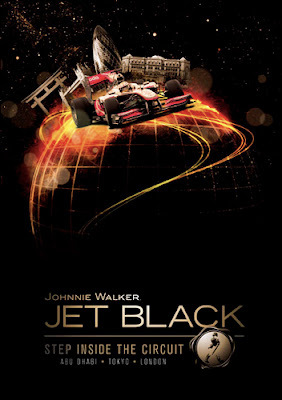 This progressive and innovative approach has continued into the 21st century and in 2005 JOHNNIE WALKER® entered a partner agreement with the McLaren Formula One team. Today JOHNNIE WALKER® is recognised as an icon of personal progress, as an international, high-status, sophisticated and dynamic brand. The Vodafone McLaren Mercedes team closely matches these characteristics and provides a unique and exciting platform for engaging with today’s consumers. Diageo is committed to promoting responsible drinking, and responsible drinking has always been at the heart of the Johnnie Walker® sponsorship of Vodafone McLaren Mercedes. Johhnie Walker promotes responsible drinking and aspire to change consumer attitudes to over-consumption and drinking and driving. Log into the Johnnie Walker Malaysia Facebook from August 24th to September 16th and participate in the Facebook contest so that you can win yourself a all-expenses paid trip for two to the Johnnie Walker Jet Black party in Singapore. Winners will also be treated to full five-star hospitality and to top it all off, might just receive a rare opportunity to get up close and personal with one of the Vodafone McLaren Mercedes™ drivers, Lewis Hamilton or Jenson Button. 1. 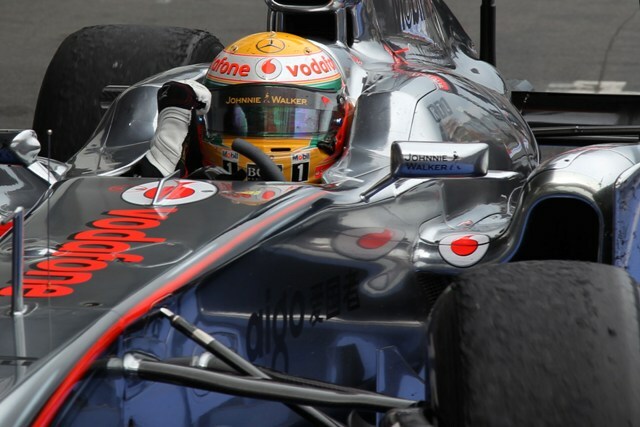 Lewis Hamilton from Vodafone McLaren-Mercedes team was the winner of Formula One™ SINGTEL Singapore Grand Prix night race in 2009.